Apparently Thanksgiving actually started as a national holiday during America’s Civil War. 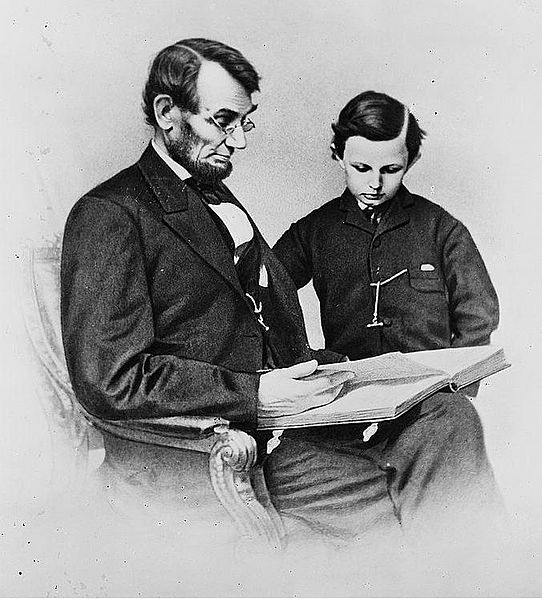 Our 16th president, Abraham Lincoln, presented great insight and guidance that is good to read again as we all celebrate with our family and friends. Here is part of his proclamation. I, Abraham Lincoln, President of the United States, do hereby appoint and set apart the last Thursday in November next as a day which I desire to be observed by all my fellow-citizens, wherever they may then be, as a day of thanksgiving and praise to Almighty God, the beneficent Creator and Ruler of the Universe. And I do further recommend to my fellow-citizens aforesaid that on that occasion they do reverently humble themselves in the dust and from thence offer up penitent and fervent prayers and supplications to the Great Disposer of Events for a return of the inestimable blessings of peace, union, and harmony throughout the land which it has pleased Him to assign as a dwelling place for ourselves and for our posterity throughout all generations.